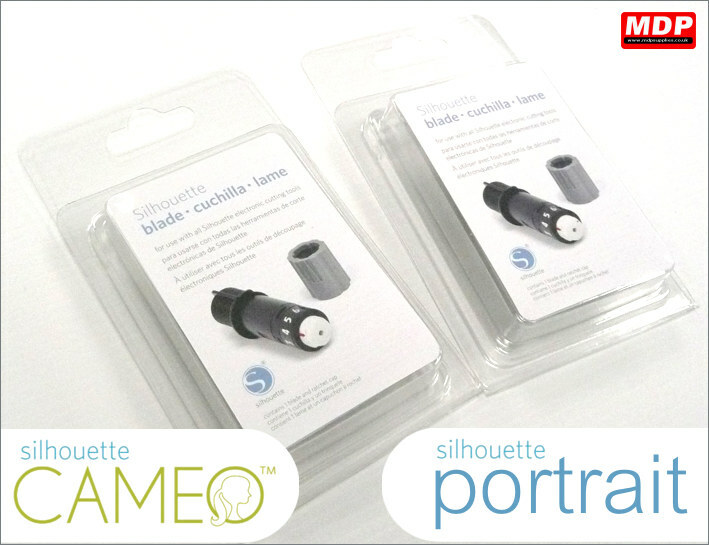 Blades and carrier sheets for the Silhouette Cameo, Silhouette Portrait, CC330 and the Craft Robo. 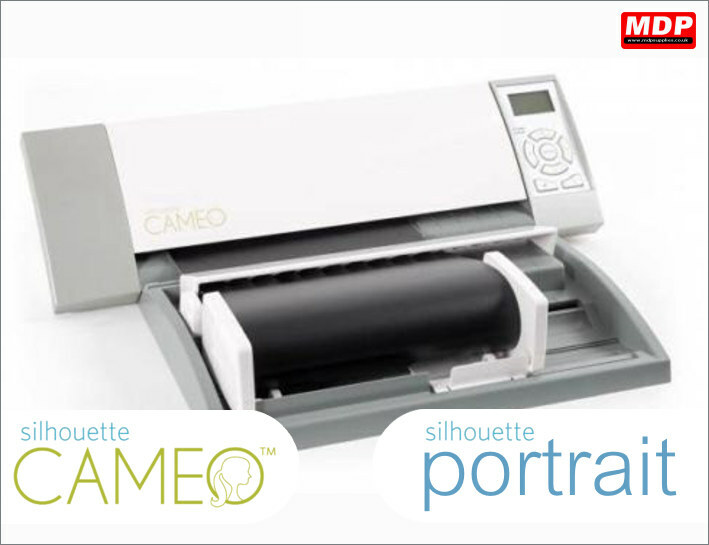 The Silhouette roll feeder aligns the media precisely so you can confidently cut longer lengths on your Cameo or Portrait machine. 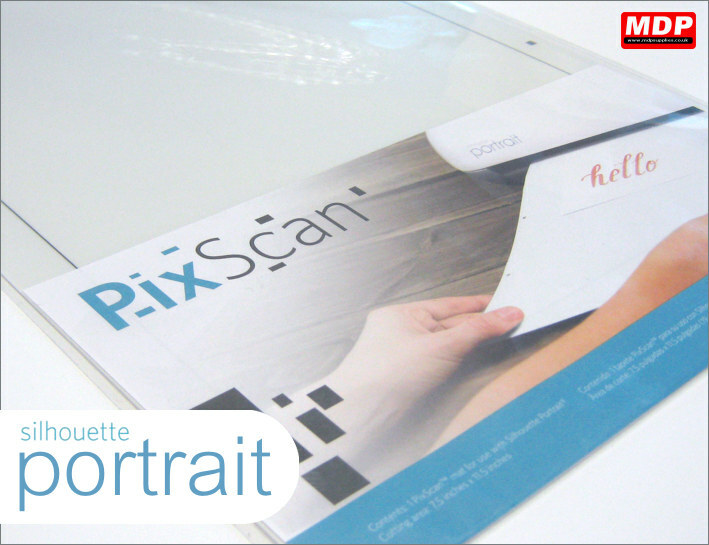 Simply place infront of the machine and insert your roll. Also feature a manual cross cutter to slit the media after cutting. Price for 1 - 2 £29.49 ea. Price for 3 - 4 £28.95 ea. Price for 5+ £28.49 ea. 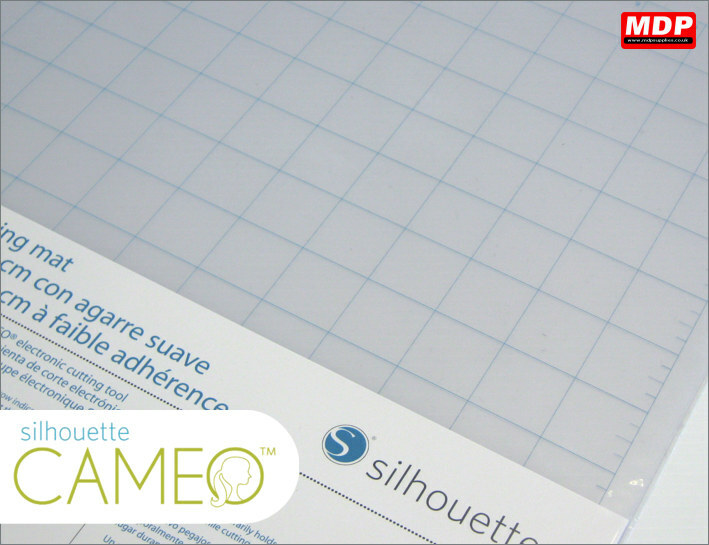 Replacement fabric blade for the Silhouette Cameo. Allows you to cut fabric, with backing on the Cameo. 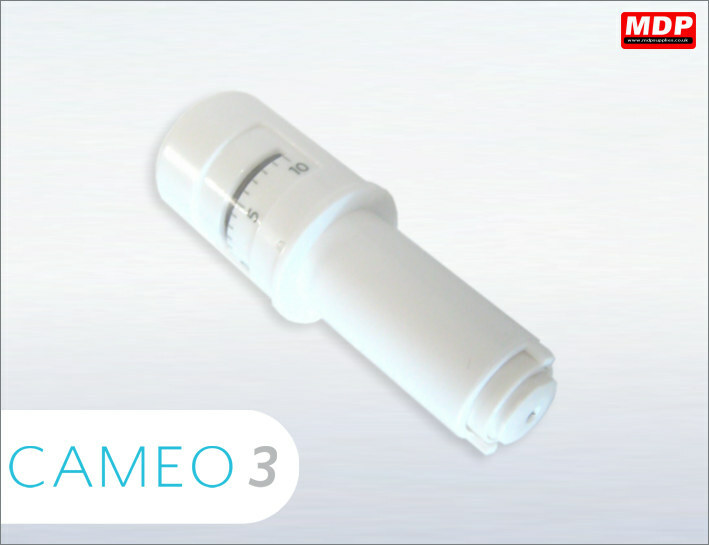 Has removable blade shroud to remove any trapped fluff. 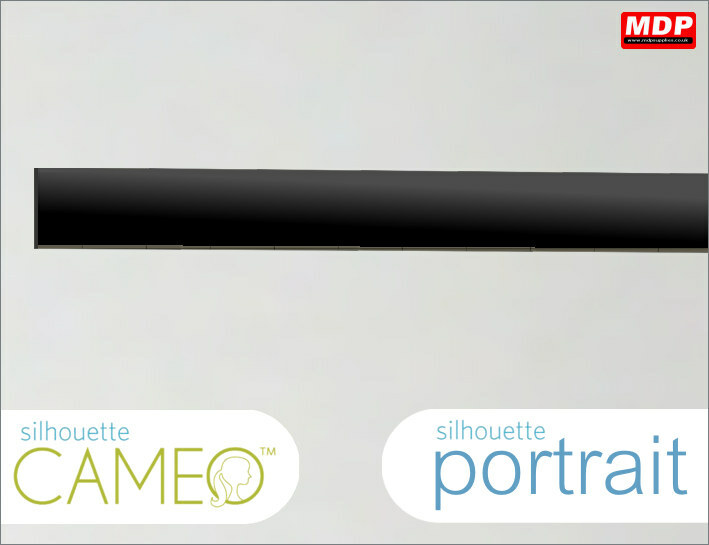 Replacement blade for the Silhouette Cameo 3. 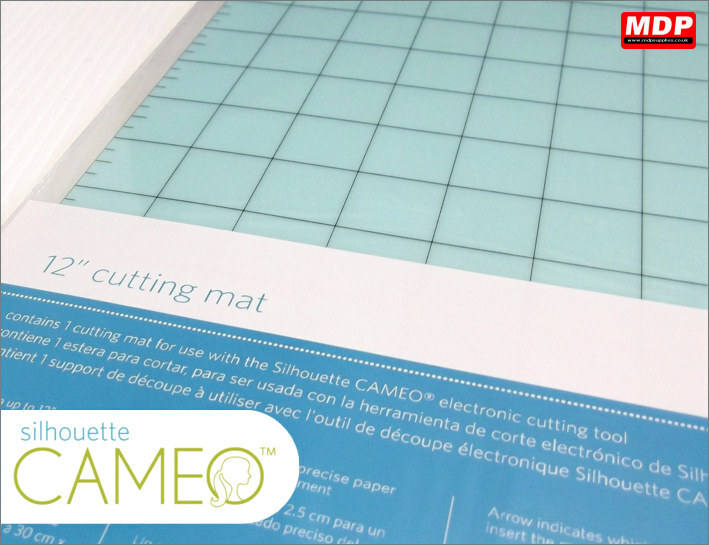 Replacement carrier sheet for the Silhouette Cameo cutter. Carrier sheet is 12x12 inch and is designed for use when die cutting paper and card. Price for 1 - 2 £10.83 ea. Price for 3 - 4 £10.63 ea. Price for 5+ £10.43 ea. Light tack carrier sheet for the Silhouette Cameo cutter. Has a lower tack adhesive for use with more delicate papers. Carrier sheet is 12x12 inch (30x30cm). Standard tack carrier sheet for the Silhouette Cameo / Cricut cutters. 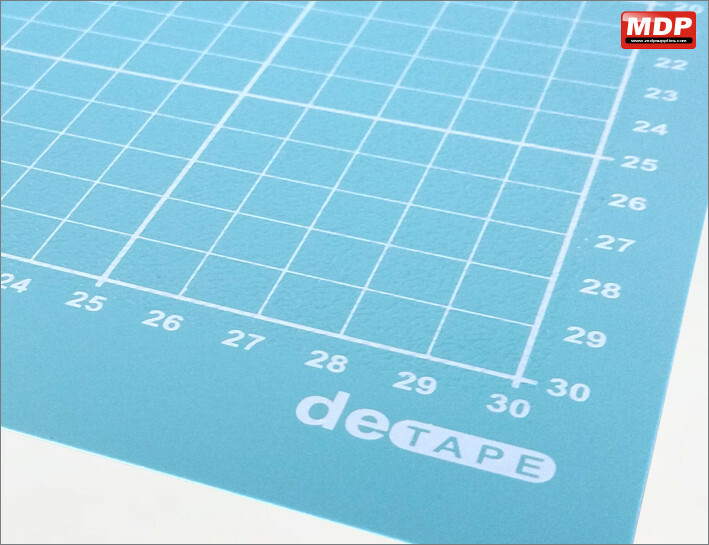 Carrier sheet is 12x12 inch (305mm x 305mm) with a 30x30cm grid and is designed for use when die cutting paper and card. Price for 1 - 2 £4.29 ea. Price for 3 - 4 £4.19 ea. Price for 5+ £4.09 ea. 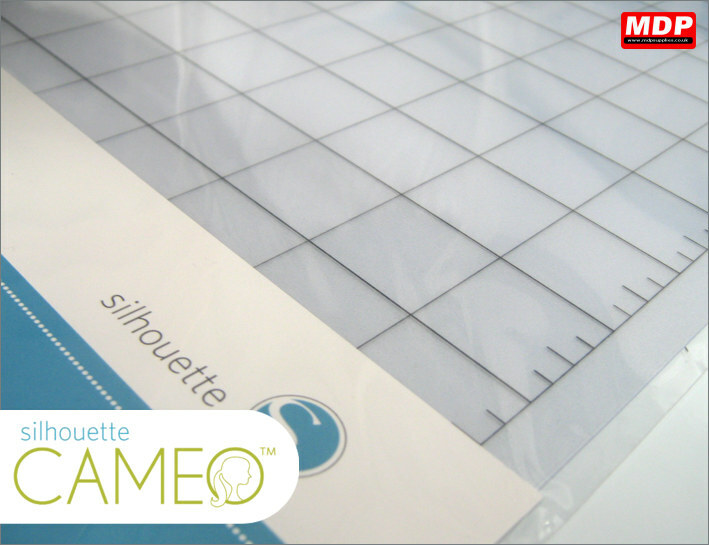 Low tack carrier sheet for the Silhouette Cameo / Cricut cutters. Carrier sheet is 12x12 inch (305mm x 305mm) with a 30x30cm grid and is designed for use when die cutting paper and card. Price for 1 - 2 £5.99 ea. Price for 3 - 4 £5.89 ea. Price for 5+ £5.79 ea. Strong tack carrier sheet for the Silhouette Cameo / Cricut cutters. Carrier sheet is 12x12 inch (305mm x 305mm) with a 30x30cm grid and is designed for use when die cutting paper and card. Pack of 3 DeTape carrier sheets. 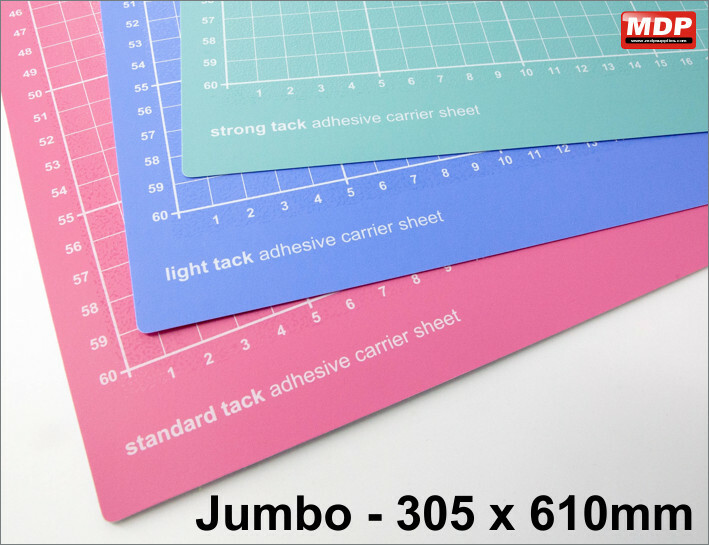 Contains 1 x standard tack, 1 x light tack and 1 x strong tack carrier sheets so you have a suitable carrier sheets for different card and paper types. 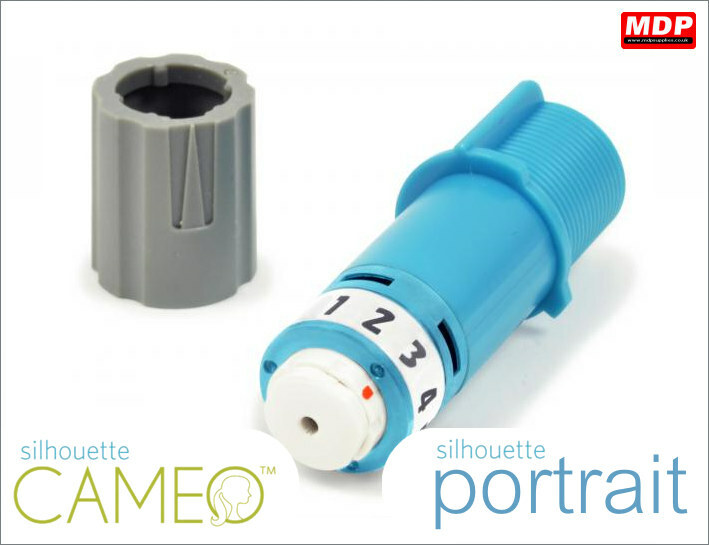 For the Silhouette Cameo / Cricut cutters. Carrier sheets are 12x12 inch (305mm x 305mm) with a 30x30cm grid and are designed for use when die cutting paper and card. Price for 3 - 4 £14.85 ea. Price for 5+ £14.75 ea. 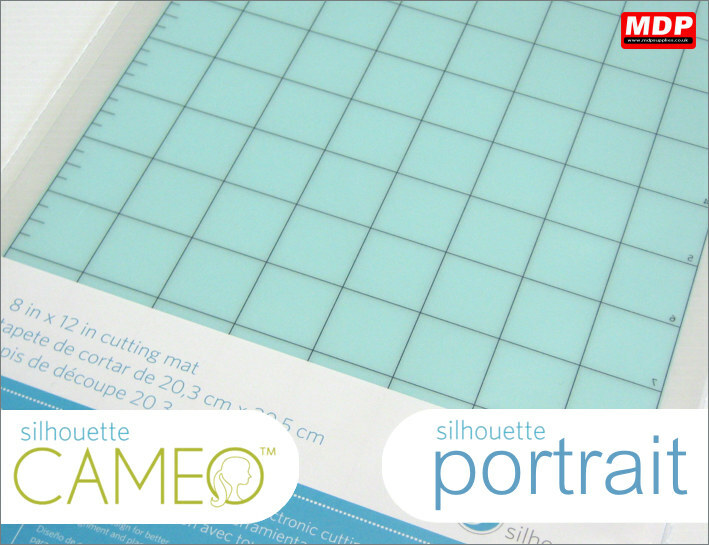 Once imported simply add the cut lines in Silhouette Studio software, then put the mat into your Cameo and press cut. Mat size 30 x 38cm. Price for 3 - 4 £10.64 ea. Price for 5+ £10.49 ea. 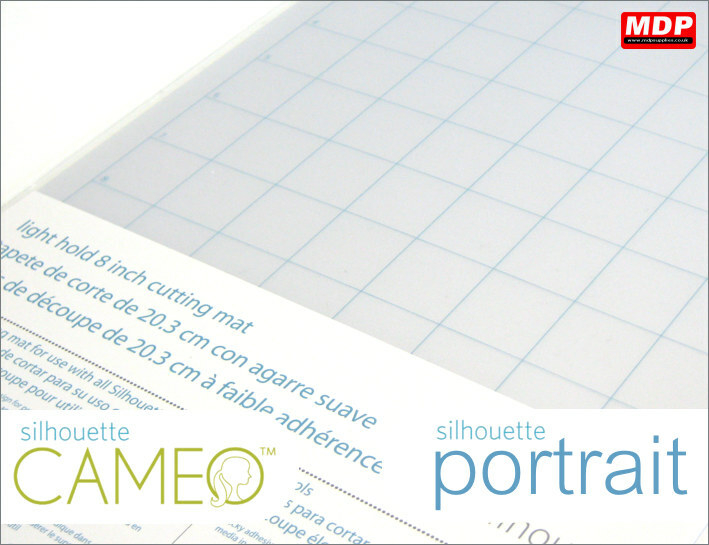 Carrier sheet for the Silhouette Cameo cutter. 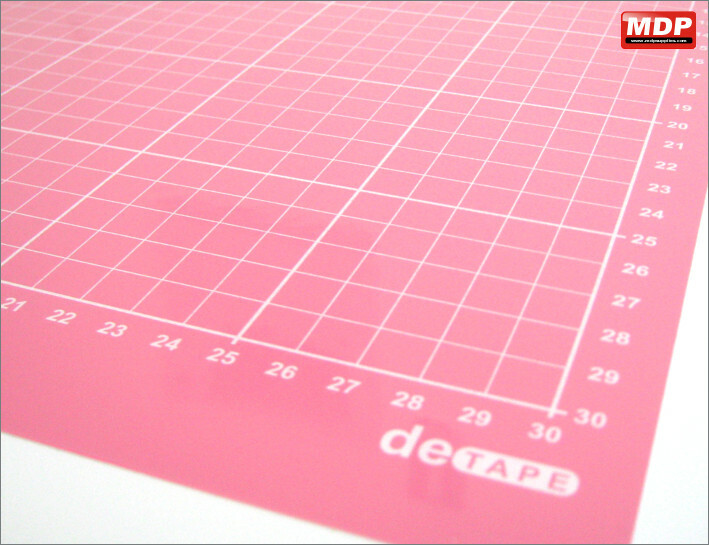 Carrier sheet is 12x24inch and is designed for use when die cutting paper and card. Price for 3 - 4 £15.45 ea. Price for 5+ £15.25 ea. 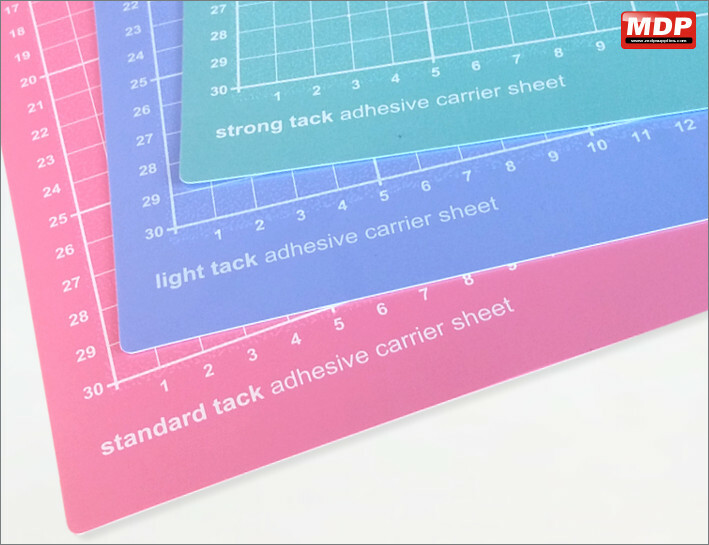 Standard tack carrier sheet for the Silhouette Cameo / Cricut cutters. 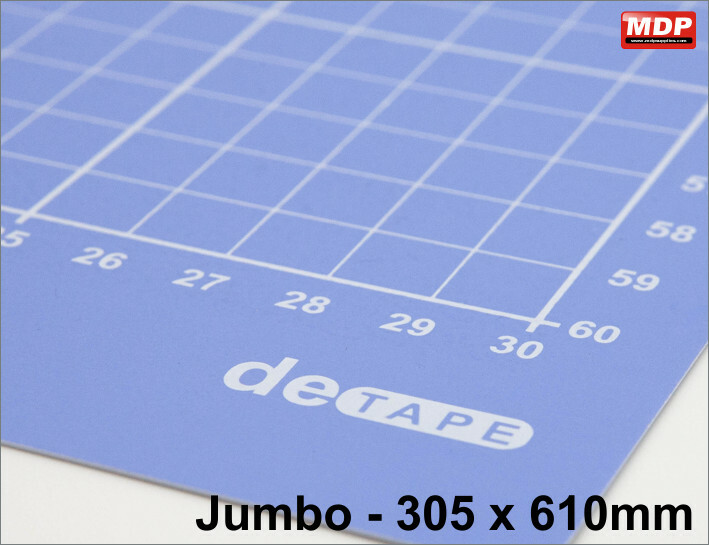 Carrier sheet is 12x24 inch (305mm x 610mm) with a 30x60cm grid and is designed for use when die cutting paper and card. Price for 3 - 4 £11.79 ea. Price for 5+ £11.59 ea. 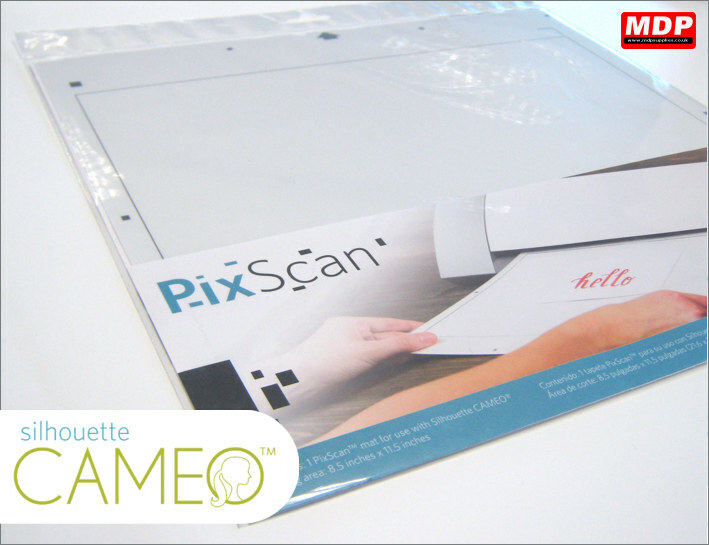 Low tack carrier sheet for the Silhouette Cameo / Cricut cutters. 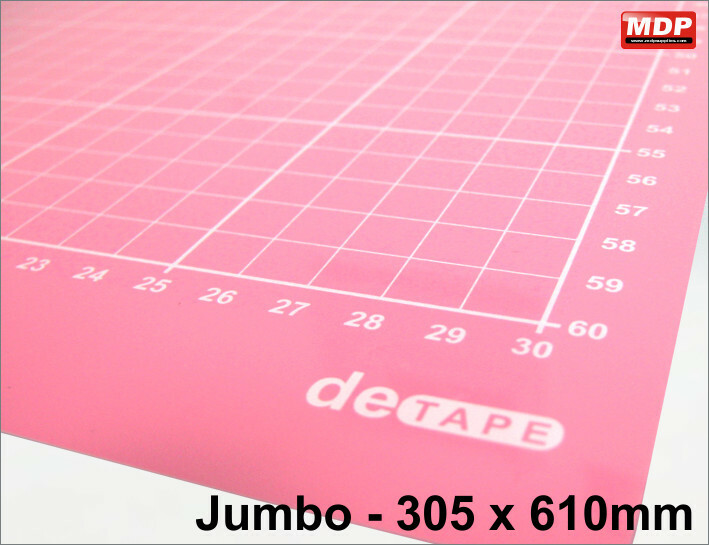 Carrier sheet is 12x24 inch (305mm x 610mm) with a 30x60cm grid and is designed for use when die cutting paper and card. Price for 3 - 4 £12.79 ea. Price for 5+ £12.59 ea. High tack carrier sheet for the Silhouette Cameo / Cricut cutters. 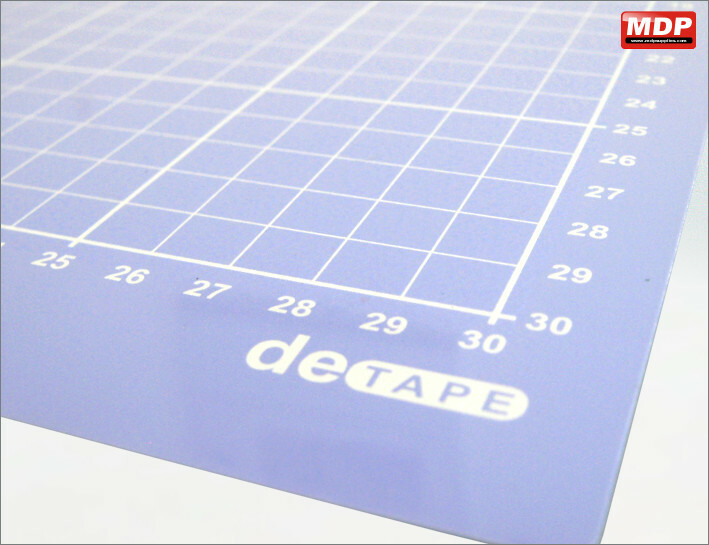 Carrier sheet is 12x24 inch (305mm x 610mm) with a 30x60cm grid and is designed for use when die cutting paper and card. 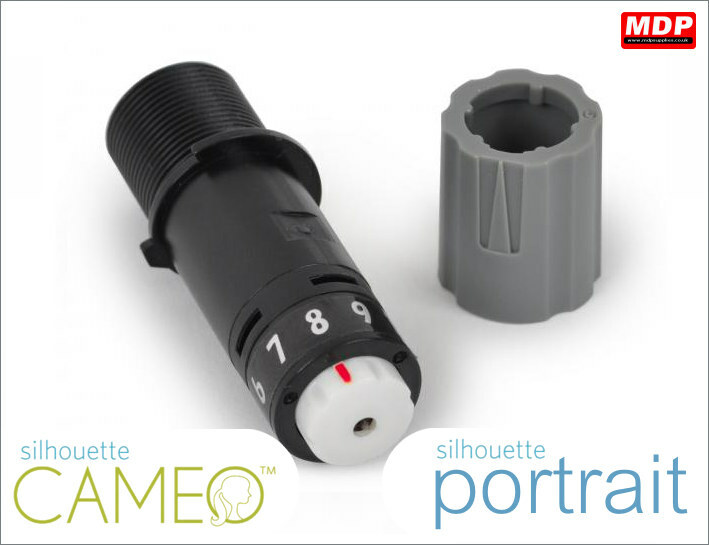 For the Silhouette Cameo / Cricut cutters. Carrier sheets are 12x24 inch (305mm x 610mm) with a 30x60cm grid and are designed for use when die cutting paper and card. Price for 1 - 2 £28.95 ea. Price for 3 - 4 £28.75 ea. Price for 5+ £28.65 ea. Located under the cutter blade this replacement strip protects your cutter from damage when the incorrect pressure is used. Easy to replace and self adhesive. 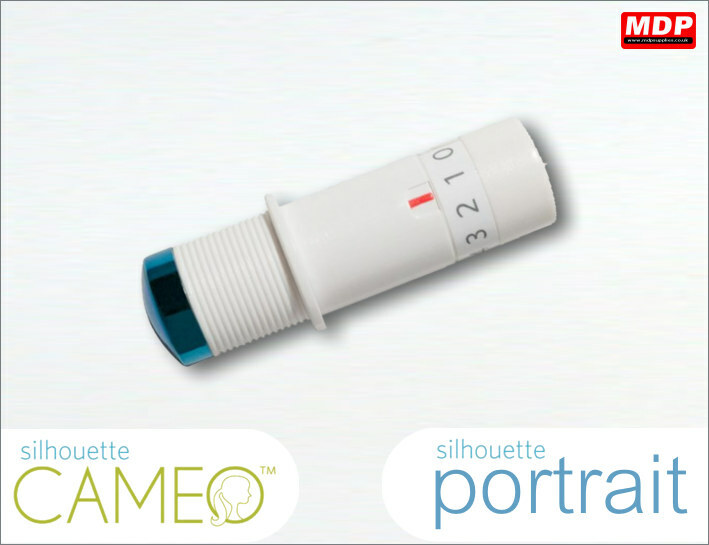 For the Silhouette Cameo and Silhouette Portrait cutter. Price for 1+ £14.95 ea.